Every animal deserves to live a happy healthy life, and here at Shackleford Road Veterinary Clinic we obviously do everything we can for the animals that come through our doors. The problem is that not every animal is given the same opportunity for relative health and contentment. Every day animals are either abandoned, orphaned or injured, and it is not uncommon for a Good Samaritan to seek our help when they come across an unfortunate animal in need of assistance. Tending to abandoned or orphaned wildlife is not always easy and can even be downright dangerous at times, but if there really is help to be given, we are happy to lend a hand in getting that distressed animal the help it needs. Here in Arkansas, there are people who are specially trained to care for abandoned, orphaned or injured wildlife, and to do so they must meet stringent requirements laid out by the Arkansas Game and Fish Commission before being given the proper permit. If you need help, these people appear on a list compiled by the Arkansas Game and Fish Commission. It is important to keep in mind that they are trained professionals in rehabilitating animals. That permit allows them to remove wildlife from their habitat if the move is deemed necessary, while non-certified people may not know whether or not an animal truly is in trouble. Despite the human instinct to immediately initiate orphaned wildlife rescue, there are some cases where it really is better to leave the animal alone. Wildlife is supposed to be wild, after all, and sometimes what appears to be an abandoned animal is not, in fact, abandoned. The adult could just be out of sight at the moment gathering food, not to mention that handling certain wildlife can put untrained humans at risk of exposure to certain diseases and parasites that could be really nasty if transmitted. Worst of all, incorrectly removing an animal from its home can disrupt their lives immensely. You could be doing more harm than good. 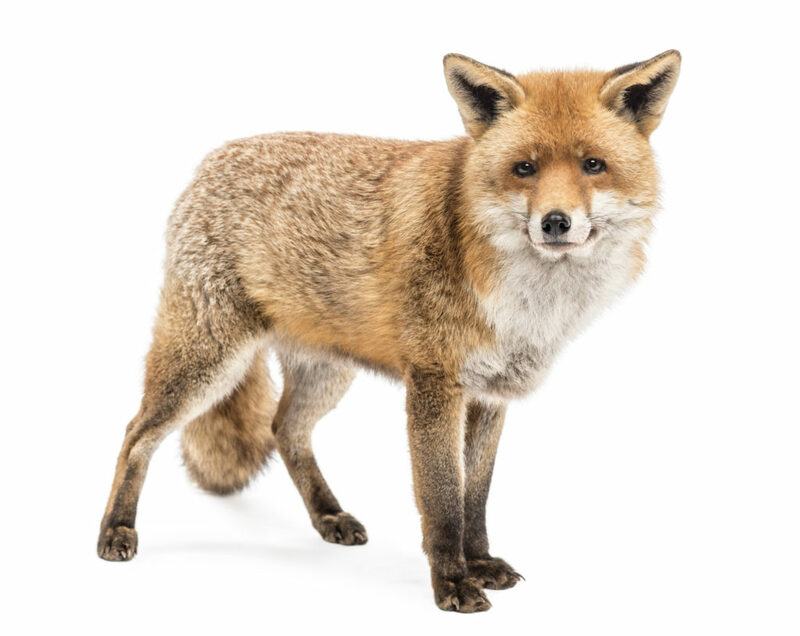 If you come across a wild animal that genuinely needs aid, please give us a call and we will help you get in touch with someone who can help if we cannot assist you ourselves. It should be your first instinct to call an expert, not handle the wildlife yourself. By doing so, you really could help orphaned or injured wildlife immensely, even if you do not lay a single finger on the animal in the process.